Frémont explored and mapped much of the Far West during the 1840s in the course of surveying potential routes for a transcontinental railroad. 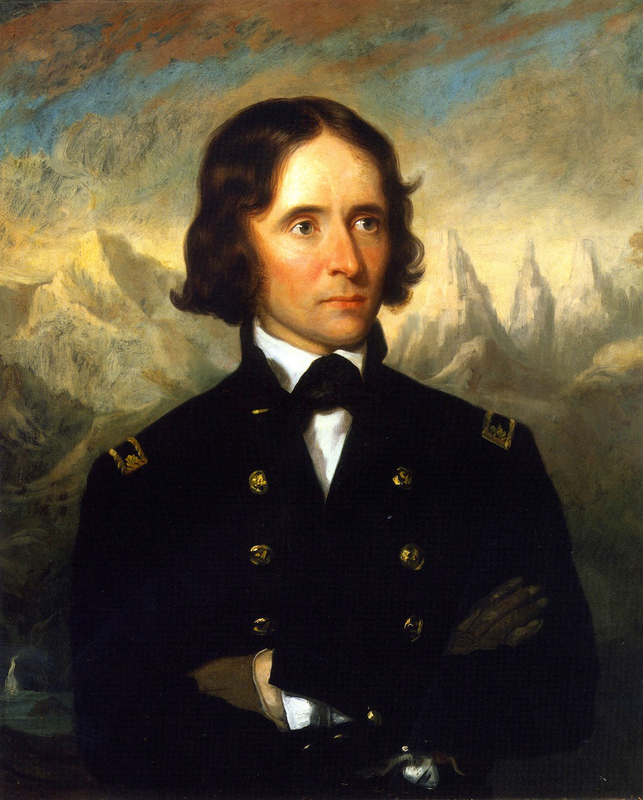 During the U.S.-Mexican War (1846–1848), Frémont was instrumental in breaking California away from Mexico. A committed abolitionist, he ran unsuccessfully in 1856 as the first Republican presidential candidate, then served (with little success) as a Union general during the Civil War.